On September 25 and 26, American documentarian Ken Burns is releasing a new film on PBS, "The Mayo Clinic: Faith - Hope - Science." While Mayo Clinic was simply the subject of the documentary, giving nearly full access (patient privacy standards upheld) to the filmmakers for three years, with no editorial control, we are excited to finally watch with the nation as the 150-year history of Mayo Clinic unfolds on national television during the premiere of the two-hour documentary. 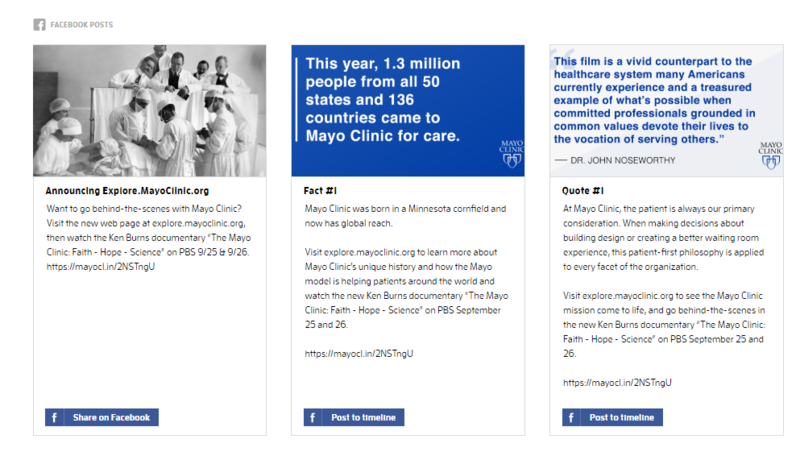 To help spread the word, we created The Mayo Clinic Film Social Media Press Kit. The social press kit contains pre-populated posts for Facebook, Twitter, Instagram, and LinkedIn. Here is an example of the sample Facebook posts users can share on their own timeline. In addition to providing prepared social media content, Mayo Clinic created a Viewing Party Guide that includes trivia questions, recipes, invitations, and other helpful party advice and resources. We'd love to know what you think! Share your comments below! Nice slide set! Will use!
. Well worth an hour. 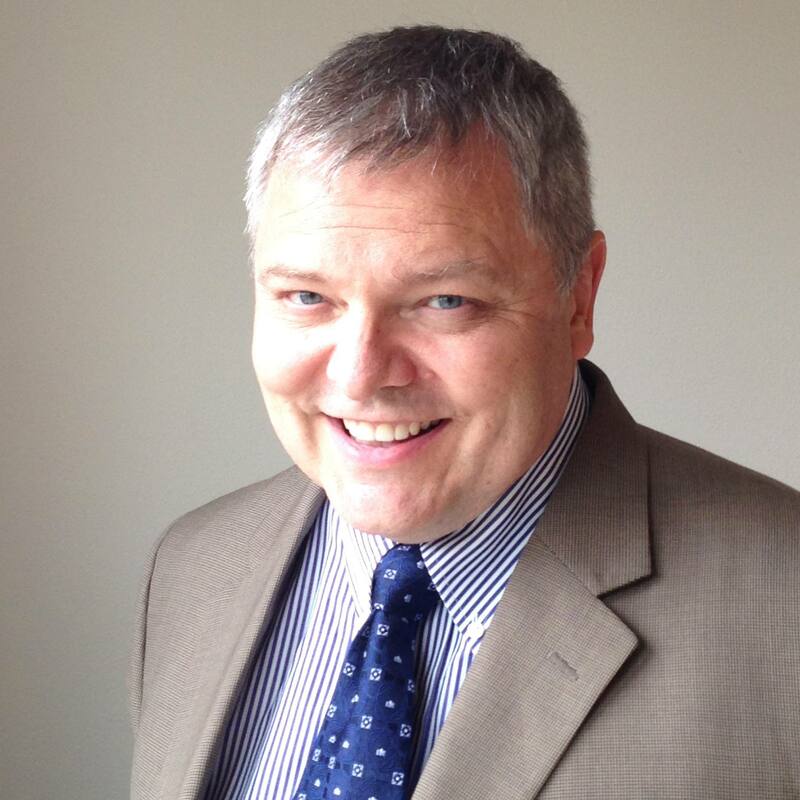 I loved his comments of the Mayo's mission of "sharing knowledge" – a reason ( the reason?) the MCSMN exists….